Home » Films » Will Solo A Star Wars Story Be A Good Star Wars Movie? Star Wars franchise is an “old veteran” in this entertainment field; however, even an old veteran can still make mistakes. With the latest debacles like Star Wars The Last Jedi and the game Star Wars Battlefront 2, this long-time franchise is losing hope from fans. In such a difficult situation, Disney needs to pull out something really good this time if they want Star Wars name to thrive. And as the results, it seems Disney is putting all their efforts in the latest upcoming movie: Solo A Star Wars Story. Unfortunately with all the rumors about the film in the last few months, many Star Wars fans afraid that it will not be as good as intended. Will that scenario become reality? Let’s find out! 1. What is Solo A Star Wars Story? 2. What Makes Solo A Star Wars Story Interesting? 3. Why People Worry About Solo A Star Wars Story? As many of us may have guessed, Solo A Star Wars Story is a Star Wars spinoff prequel of our charming space cowboy – Han Solo. Based on the official synopsis on Star Wars website, this prequel will bring us back in time and see a young Han Solo – a “newbie” scoundrel working with criminals in the underworld. 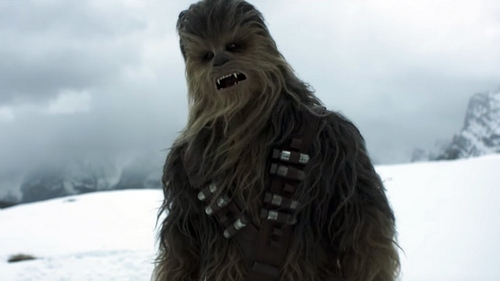 We will also get to see how Han and his best friend Chewbacca met each other. And on top of that, Han’s past story will be finally unfold as we will get to see how he became the cynical man he used to be back in the beginning of the original trilogy. Young Han Solo, by Alden Ehrenreich: The main protagonist Han Solo is definitely the main star here. Based on the synopsis, the film takes the timeline before Han Solo met Chewbacca (and possibly before the time he won the Millennium Falcon from Lando Calrissian). Around this timeline, Han Solo was still a young and hopeful man. According to Alden, young Han still had dreams, goals he wanted to fulfill. Therefore, it will be interesting to see how he became such a cynical smuggler as he used to back in the original trilogy. Chewbacca, by Joonas Suotamo: In the original trilogy, we could see Han and Chewbacca were perfect buddies in crime. But how was their relationship back in their early days? This film will give us the answer. After all, who can simply forget our furry and skillful co-pilot? 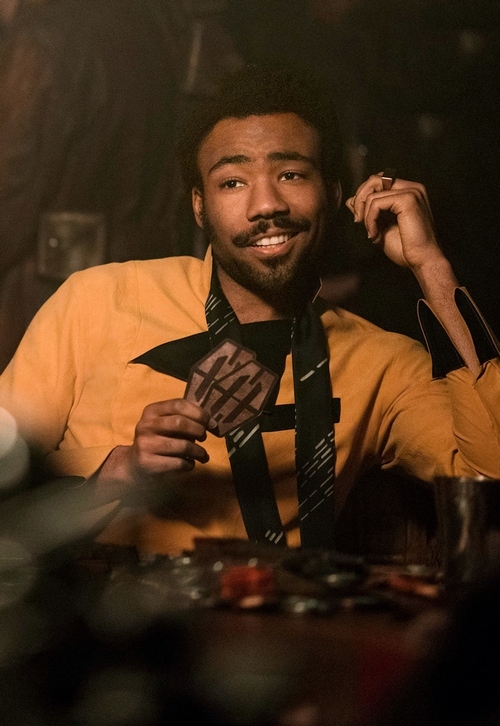 Young Lando Calrissian, by Donald Glover: Lando and Han Solo might be “fellow smugglers” but that did not mean they were always in good term. In this film, Lando Calrissian was still a smuggler (totally not a Rebel General), and a notorious one at that. 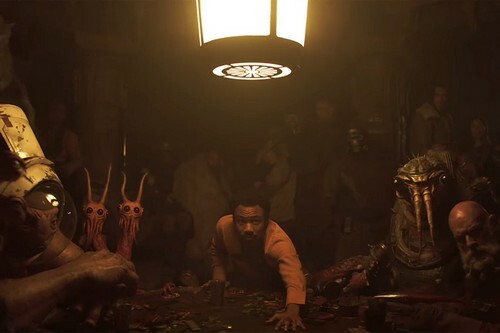 We will eventually see how Lando and Han will encounter each other. Not sure they will have a big fight though but surely their “meeting” will be a delightful scene. Tobias Beckett, by Woody Harrelson: Every great hero has his own teacher, so too Han Solo. 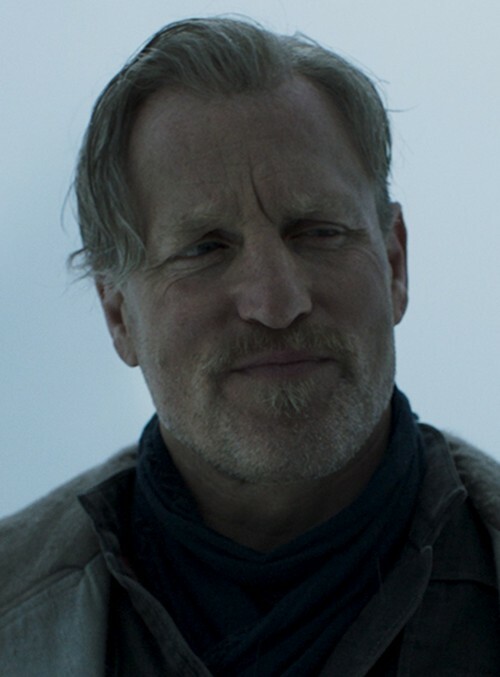 As Harrelson shared, Tobias is a professional criminal and also Han’s mentor. So far we still don’t have any further information about this character. However, it is said that his character was inspired by Long John Silver, the main antagonist in the novel Treasure Island in 1883. 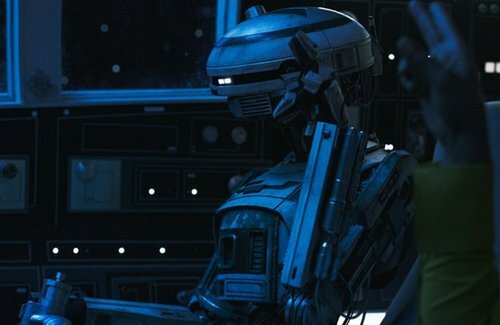 L3-37 (Leet, L3, or Elthree), by Phoebe Waller-Bridge: “She” was a feminine programmed droid who working with Lando Calrissian. She looks quite special as she can improve herself by using scraps from other droids. She also excels at piloting and shooting. What makes Star Wars still a compelling series after all these years of many films and games? It is its world building and characters development. Star Wars is one of the most expansive worlds to date with lots of branching paths and stories. And thanks to such expansive world, the series has so, so many opportunities to tell new fascinating stories. For most of the time, when people talk about Star Wars, the most common things coming up within their mind is Jedi vs the Sith Lord, lightsabers, the storm trooper, etc…. And that’s when Solo A Star Wars Story comes in and brings a whole new wind. Solo A Star Wars Story’s focus is not about the conflict between Jedi and the Sith, the Rebel/Resistance and the Empire/First Order. It explores a whole new area of this world which is the criminals’ community and the underworld. It is actually really interesting if we think about it. We know that the Empire was cruel, ruthless, and merciless. People had to follow their orders if they wanted to live a “peaceful” life. But what about the life of criminals like killers, outlaws, thieves, and scoundrels? How did they manage to survive? What were their goal and doctrine in life? How could they deal with the Empire? All of these questions haven’t been answered on the big screens before and this film finally gives us that new perspective. For a very long time we’ve seen Star Wars world from the perspective of the Jedi and the Sith. But this time, we get to see this fascinating world from the perspective of the criminals. This concept alone already makes us feel hyped about this upcoming Star Wars movie. Wild West, outlaws, and cowboys are the popular stories back in the 90s, especially films of the handsome cowboy Clint Eastwood like A Fistful of Dollars or The Good, the Bad and the Ugly. While these films are considered as classics nowadays, they still have a certain compelling degree to us audiences. And when this cowboy figure comes to space in Star Wars, everyone loved it. 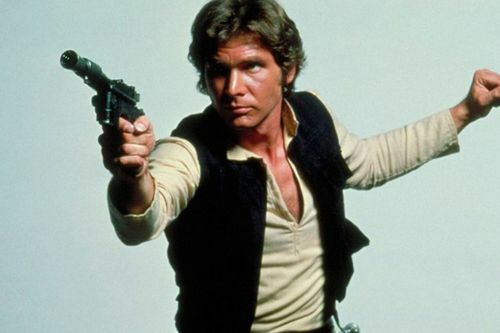 The charming, talented Han Solo played by Harrison Ford is no doubt the prime example of a cowboy in space. 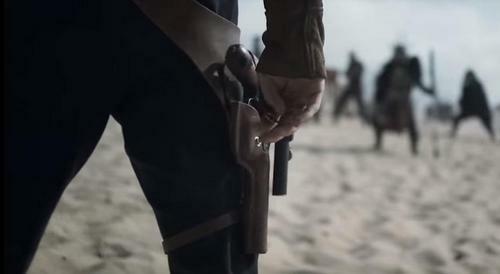 For those who love such space-cowboy style, Solo A Star Wars Story will probably be a great film to watch. The cowboys and outlaws finally return, not in the Wild West but in a far, far away galaxy! Like c’mon! Even in the trailers, we can see scenes of Han and his new gang raiding a futuristic train. Doesn’t it remind you of what the outlaws often do in Wild West films? Anakin Skywalker – an iconic hero figure who failed and eventually fell into darkness. But even in the darkest nights he could still not forget his love for his son. Emperor Palpatine: Being introduced as a manipulative, evil senator who worked his way to become the Emperor. Palpatine may sound like a classic evil-to-the-core villain. However, the interesting part about him is his unpredictable scheming and manipulative nature. He covered his real identity and fooled all people surrounds him. And unlike many Good-and-Evil stories, Palpatine actually succeeded big time and became the iconic villain we know today. And more…. 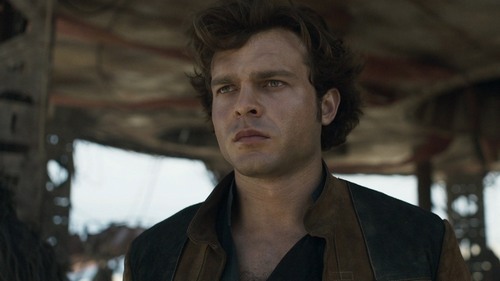 Then of course, we have Han Solo, a cynical smuggler who only cared about money. He did not believe in Force or anything similar. However, as he travelled with Leia and Luke Skywalker, Han Solo gradually had change of heart. He finally saw other important things other than money. Needless to say, Han was one of the most important heroes among the Rebel even though he did not possess any sort of Force power. With such a compelling character, it would be interesting to see Han once again in his prime. We will get to see Han in his younger years, youthful, passionate, and hopeful. How did he struggle with his life before meeting Leia and Luke? What kind of events made him become a cynical who just believed in money? These are fascinating question about Han Solo’s character and we will get to see the answers (hopefully) soon. If you have followed the rumors and leaked information surrounding Solo A Star Wars Story so far, it is understandable when you’re worry about this film. Originally, the film was directed by the duo Phil Lord and Christopher Miller. Even though the casts was great to work with (according to Lord and Miller), there were certain rumors about the making progress. Specifically, according to Vulture, an actor (his identity was left anonymous) expressed that the making of Solo A Star Wars Story could be wrapped up in 1 word: “chaotic”. There was a creative conflict between the duo and the film’s screenwriter Lawrence Kasdan and his son Jon Kasdan. While Lord and Miller were more into comedic side and improvising, Kasdan required stricter focus on the written words. As the results, the progress was disorganized and chaotic, and the script was unworkable. 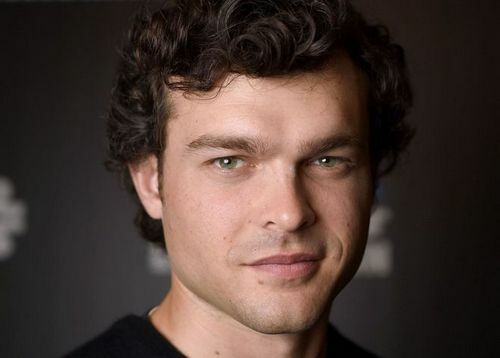 In addition, there was a little problem with Alden Ehrenreich. 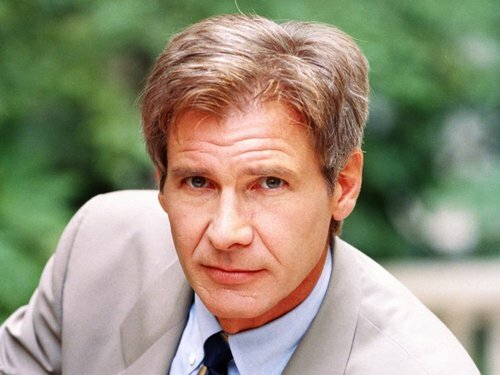 Despite not being a bad actor, Alden faced a really hard challenge in impersonating Harrison Ford. Although Ford was invited to be Alden’s coach, Disney’s wish was very specific: copying Ford, which was an extremely difficult work not just for Alden. And in late 2017, the duo was ousted due to the conflict with the film’s screenwriter Lawrence Kasdan and his son Jon Kasdan. It was reported that while Lord and Miller were more into comedic side and improvising, Kasdan required stricter focus on the written words. Although Lord and Miller were okay with this decision, the matter is: this event puts a worrying sign to all anticipating fans. And despite having Ron Howard as the new director, the fact that the film’s release date still remains unchanged (on May 25, 2018) has put even more pressure on Howard and the film as the whole. Nonetheless, it is true that Solo A Star Wars Story was into problem during its making. But it is not to say that the film will be in total disaster. Based on what happened, we have right to worry about the film, yet, let’s wait and see how things will really turn out, shall we? And for now, thank you stay tune for more news in the future! Pingback: Avengers Infinity War Review: When The Stake Is Real!